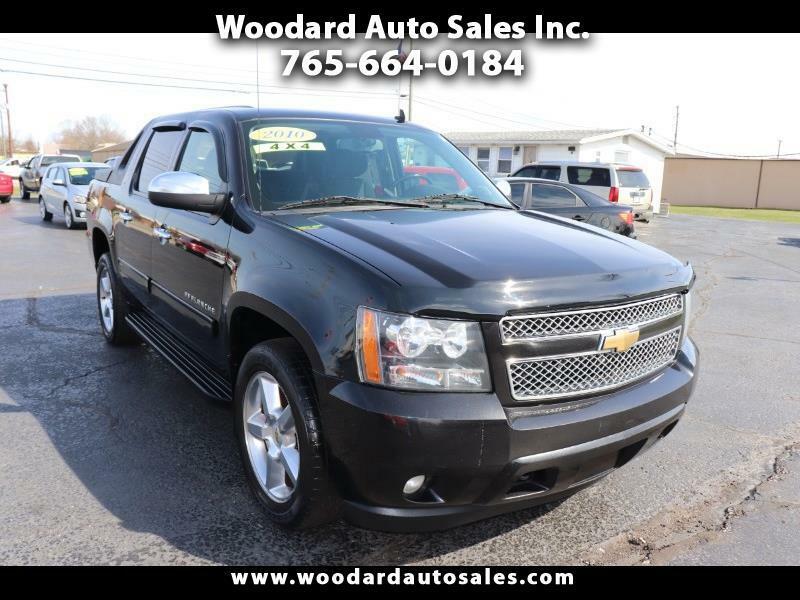 Used 2010 Chevrolet Avalanche LT 4WD for Sale in Marion IN 46953 Woodard Auto Sales Inc. LOCALLY OWNED LT MODEL WITH FULL POWER OPTIONS INCLUDING MULTI ADJUSTABLE POWER SEATING ON BOTH SIDES, CD STEREO WITH XM SATELLITE RADIO, RUNNING BOARDS AND 20 POLISHED ALLOY WHEELS! !